Top Hardest Boss In an RPG ! The Best of the Best! Playing an RPG can be a little bit though. You need to grind to find a good item, level up your characters. Of course, not only that, you need to equip the suitable equipment to your characters. If you make one mistake, it will make your character unbalance. Not only that, the boss also becomes the hardest challenge of RPG game. Today, I want to give you top hardest boss in an RPG. Stay tuned to this website to find more information regarding this matter. Top Hardest Boss in an RPG! Check It Out! 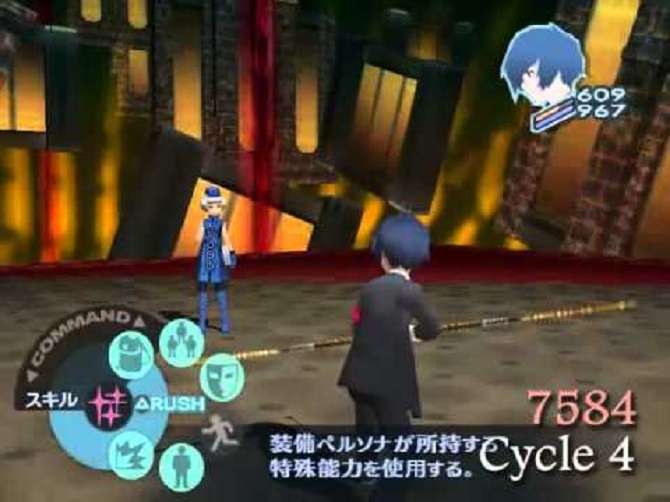 Elizabeth (Persona 3 FES and P3P): Yeah, Atlus do it again. They offer you the hardest boss that will make you crazy. The hardest part is you can only face her alone. If you bring your others party, Elizabeth will cast Armaggedon which deal 9999 damage to your entire party. The others effect is, she will become immune to all attacks. Quite crazy, right? That’s why you need to prepare anything that you need for this game. In order to fight her, you need to level up your main characters to 99 and have a fusion skill to destroy this girl completely. 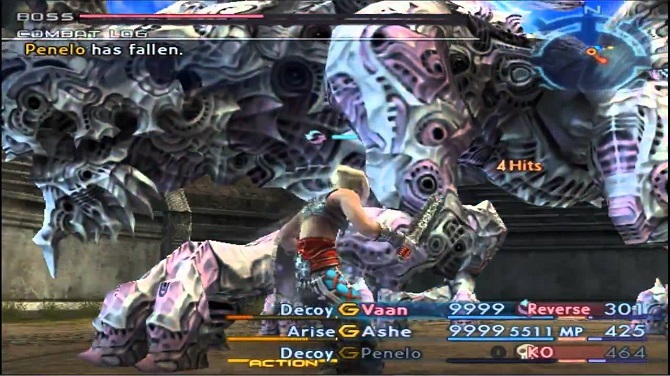 Dark Aeons (Final Fantasy X Internasional): Yeah, fight against dark aeons can quite dangerous rather than the final boss. Yeah, you can easily destroy the final boss, but it’s a different matter with dark aeons. Celestial Weapon can become the solution to fighting dark aeons. Also, you need to have a skill called break damage limit and break hp limit. Thanks to that, you can give tremendous damage and you will get a higher HP. 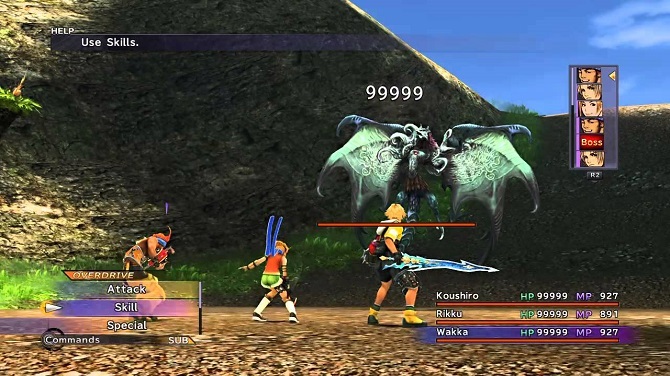 Yiazmat (Final Fantasy XXI): If you looking for the longest battle in the RPG game, Yiazmat can become your true enemy. With 50.000.000 HP. Your maximum damage is 9999, you can calculate your max damage with the boss HP. The boss also hit hard, that’s why you need to keep your HP to half and restore it again with the white spell or healing items. If you don’t make any mistake like using all your healing items, you can beat the boss for sure. As can as I remember, two and half hours is the total time that I need to beat this optional boss. 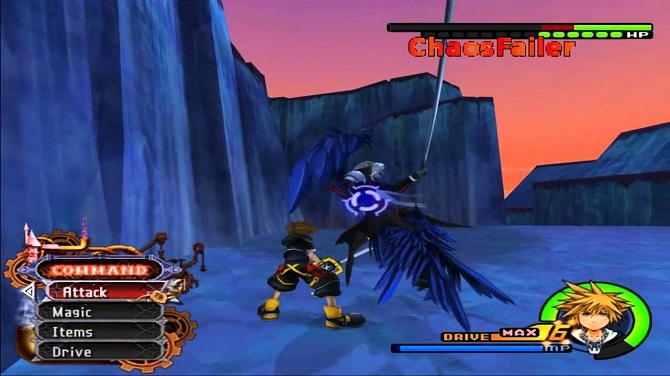 Sephiroth (Kingdom Hearts II): The badass enemy comes back again. Who doesn’t know about Sephiroth? In KH II he becomes the hidden boss that you can challenge. In order to beat him, you need to dodge a lot and you need to take advantages of QTE (Quick Time Event). If you failed, you will die for sure. Even though you have the ultimate Keyblade it’s still not enough. Also, you need a luck factor to beat him, LOL. That’s the top hardest boss in an RPG game. If you want to add another badass boss, just write down your comments below. I really appreciate if you can do that. Okay, guys, I think it’s enough for today article about a video game boss. If you want to challenge the boss above, you need to prepare everything that you need. Have a nice day and see you all again next time. How to Become Rich? The Ultimate Way to achieve it! Wedding Invitation Inspirations | The Greatest Invitation Wedding Card!